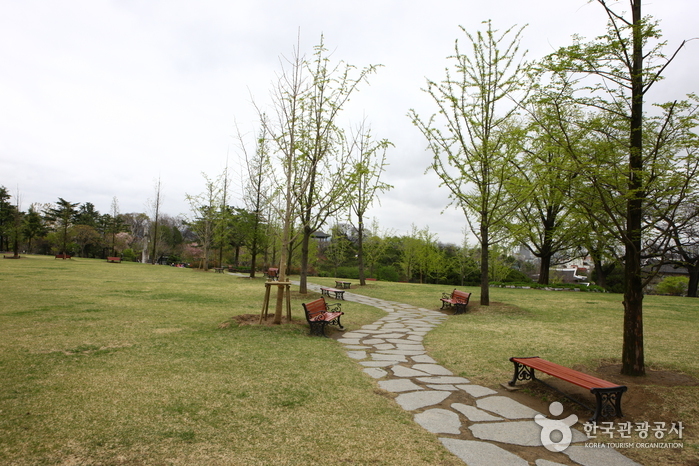 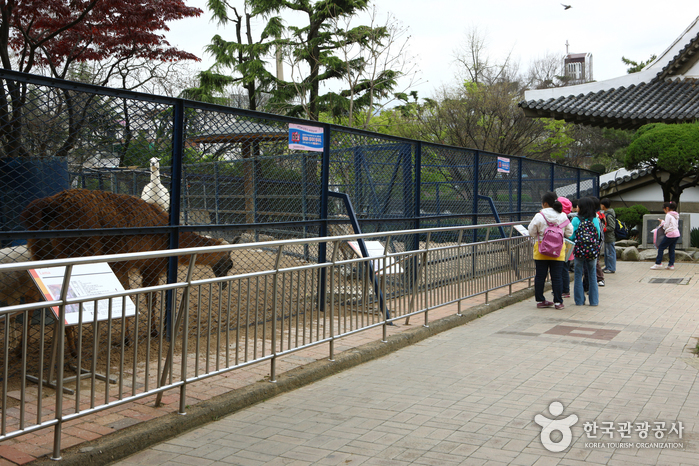 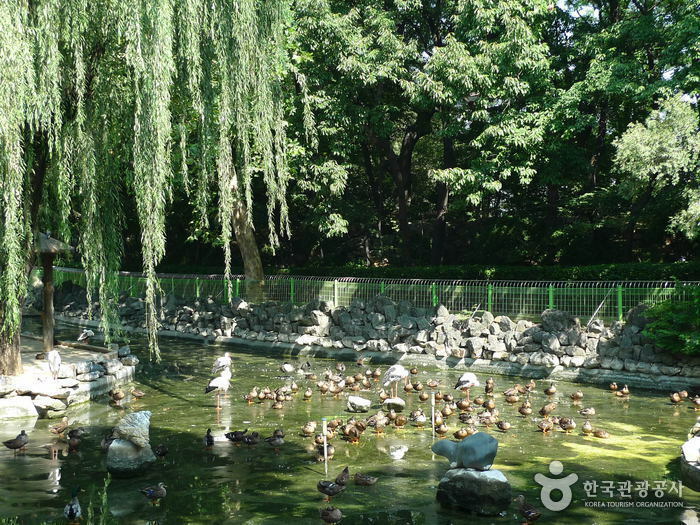 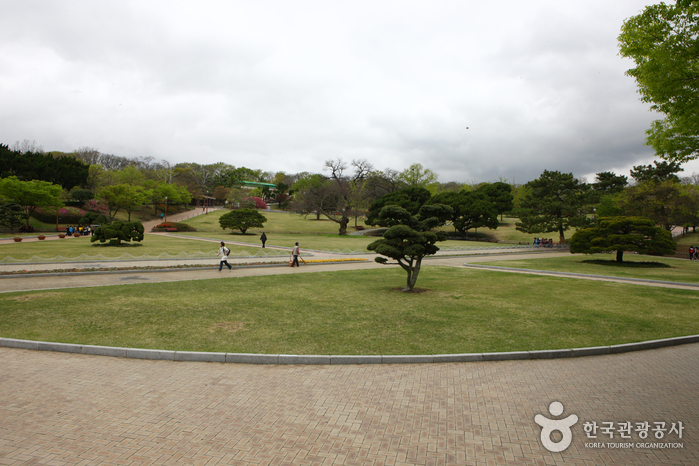 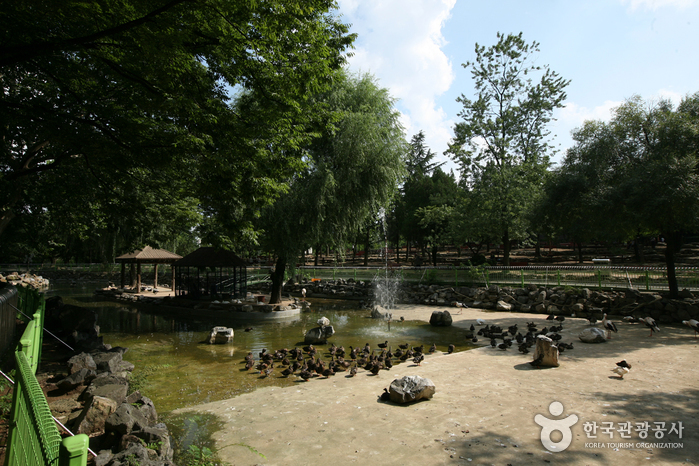 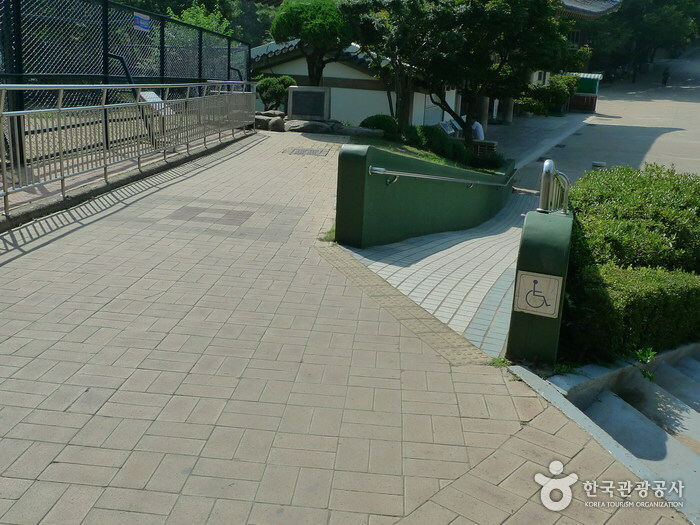 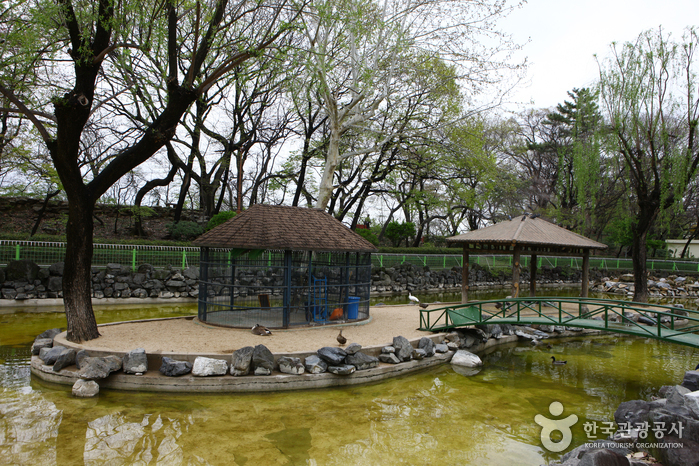 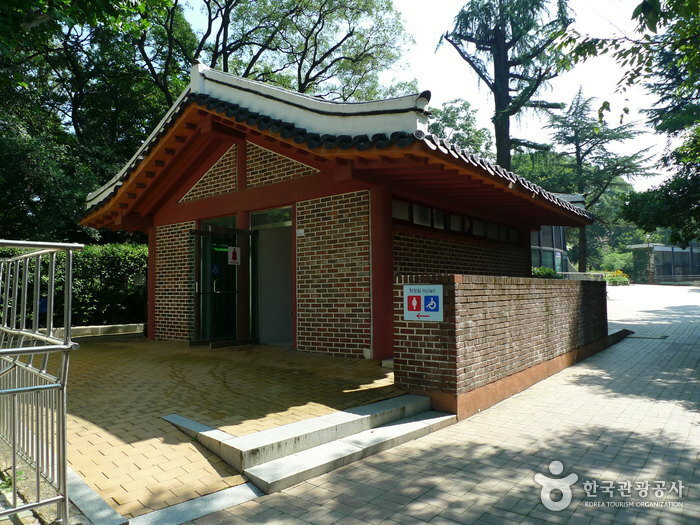 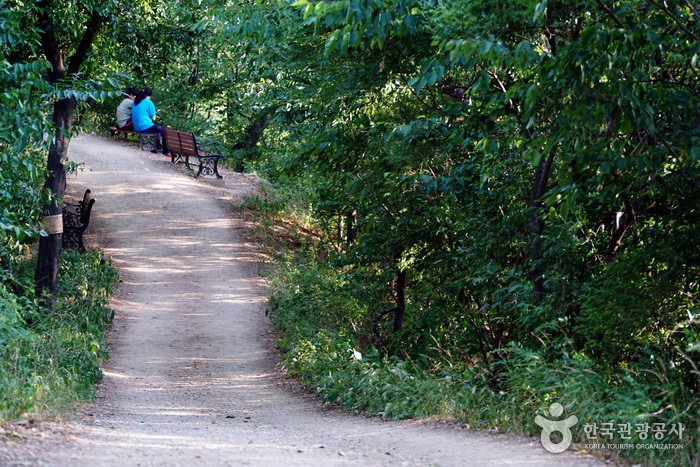 Dalseong Daegu Park (also referred to as ‘Gyeongsang-gamyeong Park‘) is the oldest and most intimate outdoor leisure places in Daegu. 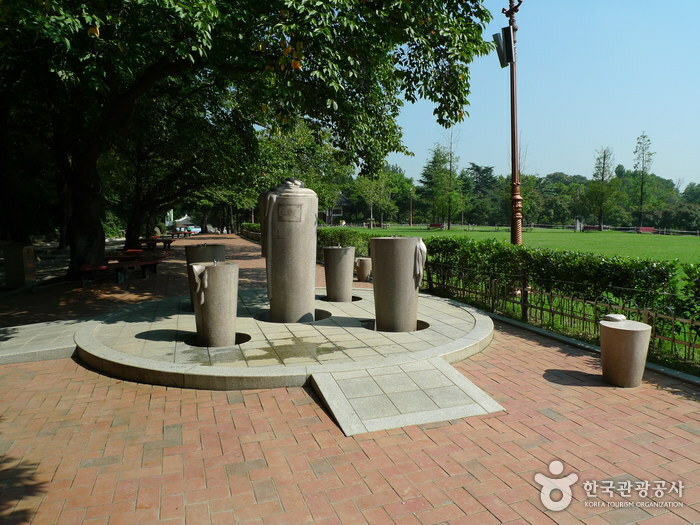 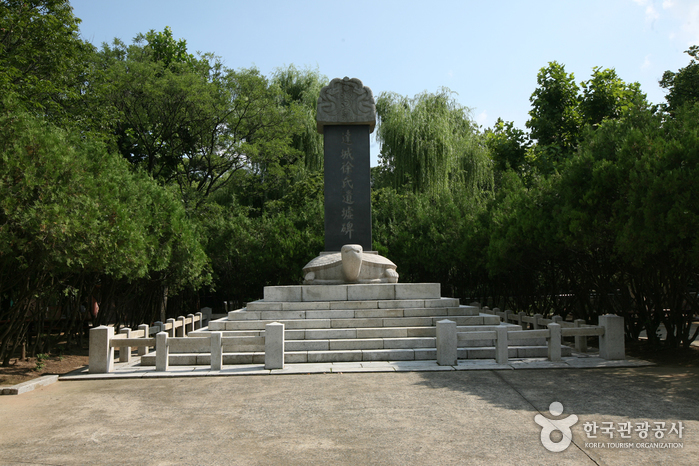 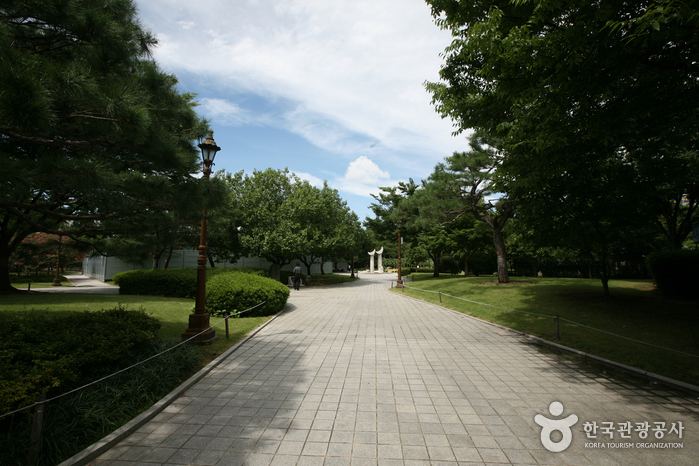 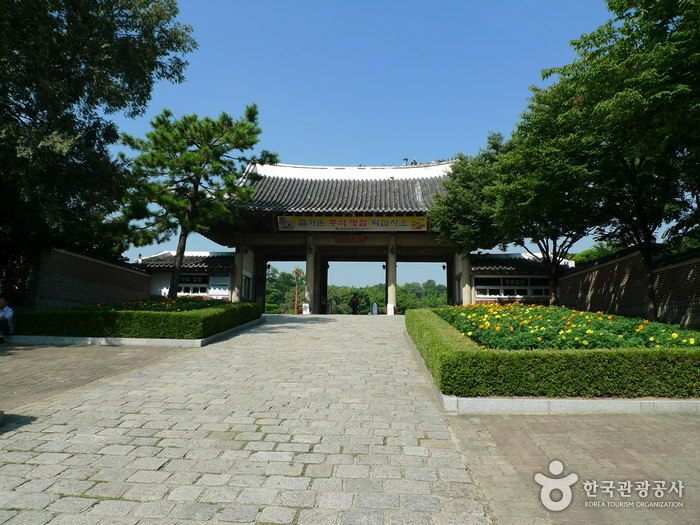 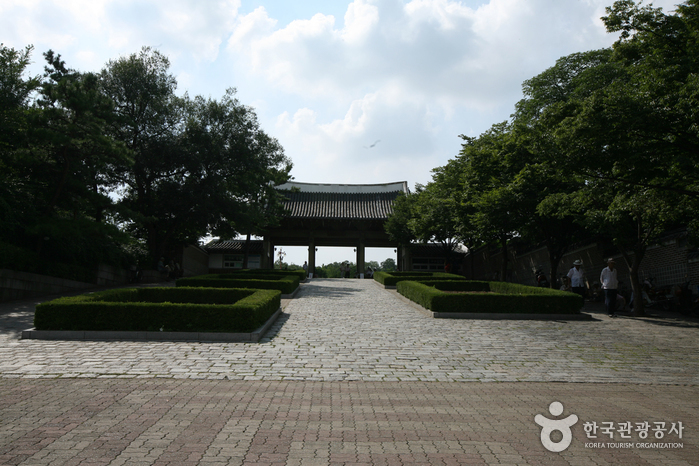 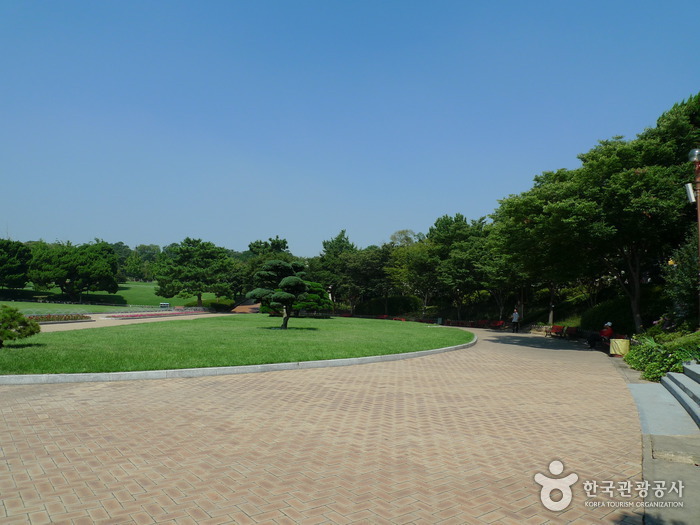 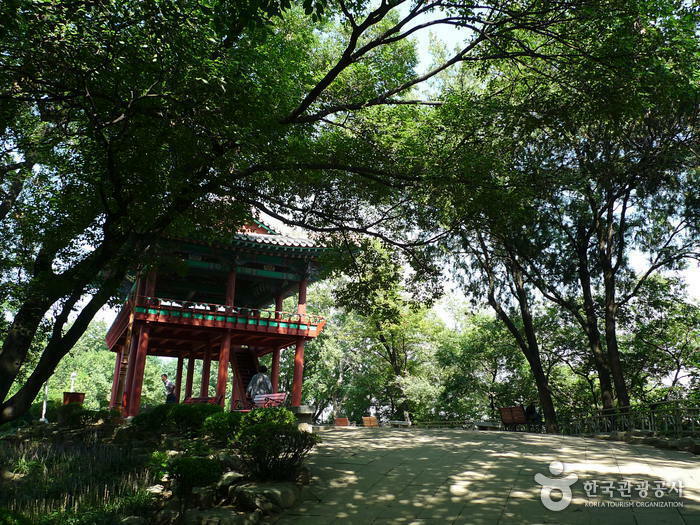 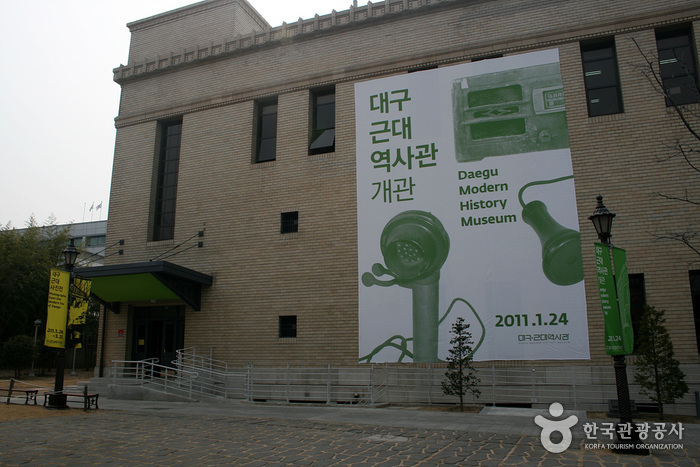 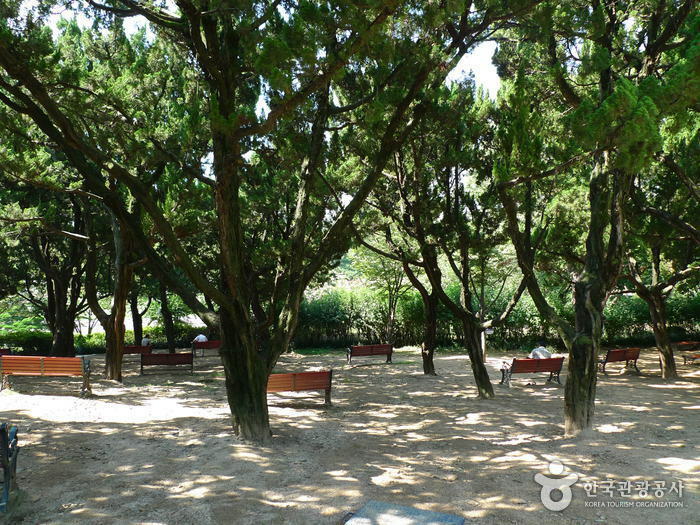 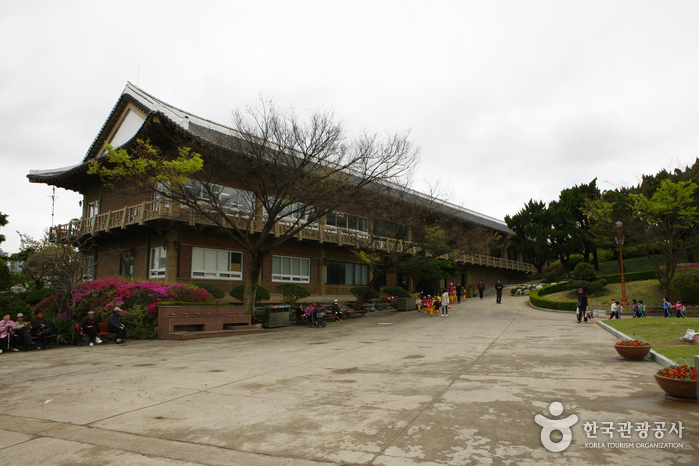 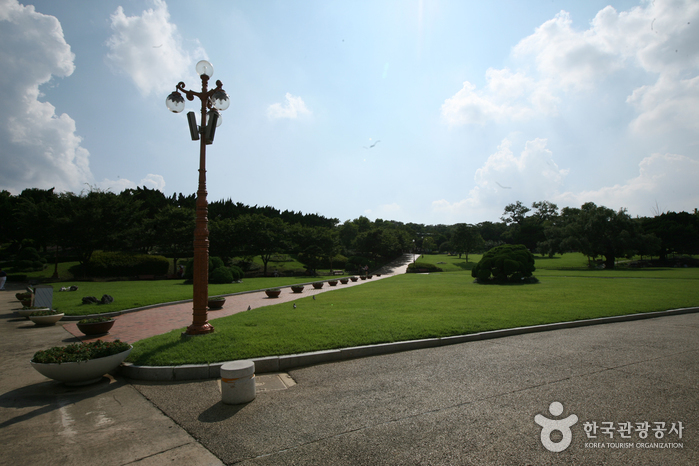 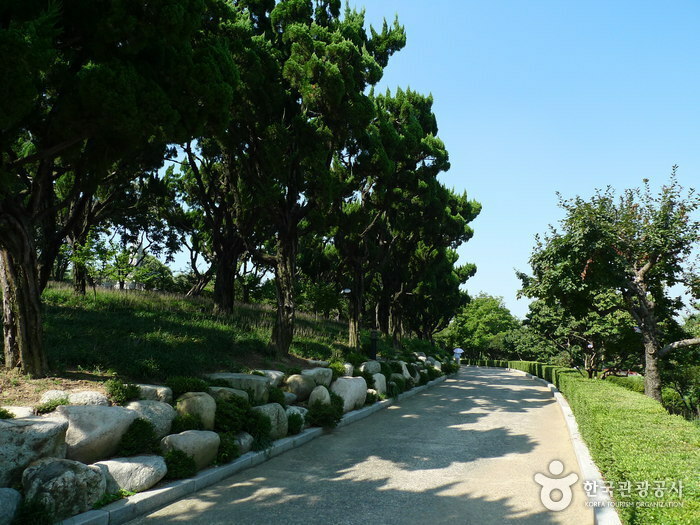 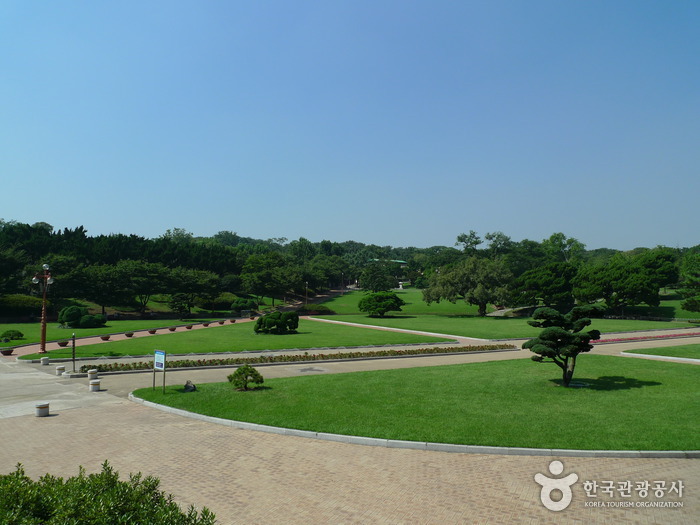 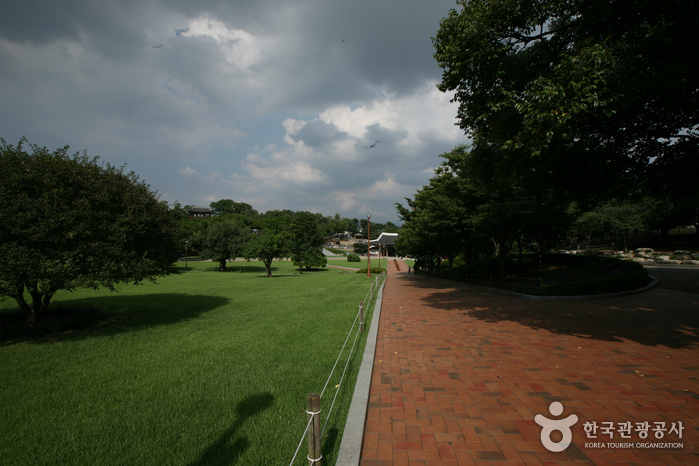 In the park, there is a grass plaza, cultural hall, zoo, and monument inscribed with the poem of the famous poet Lee Sanghwa. 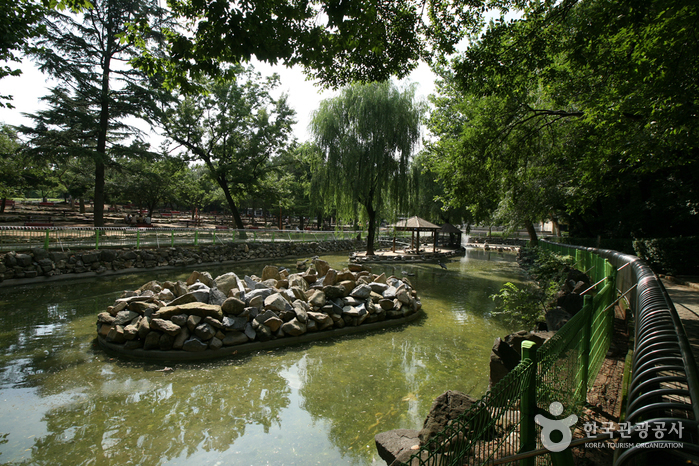 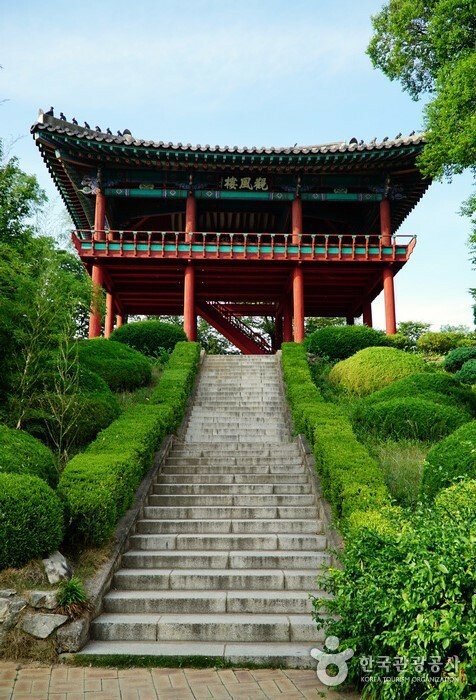 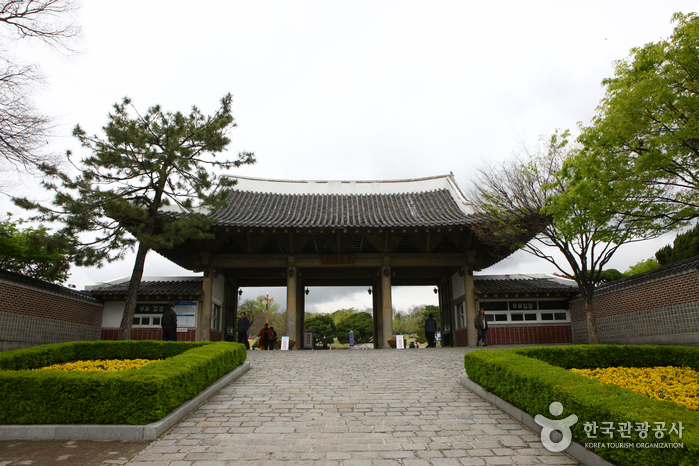 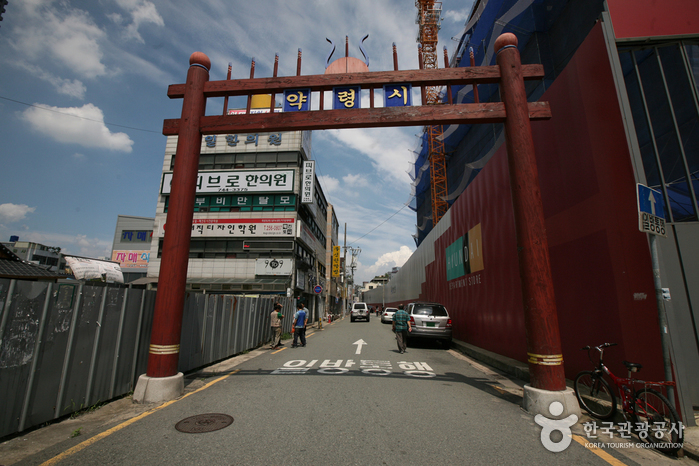 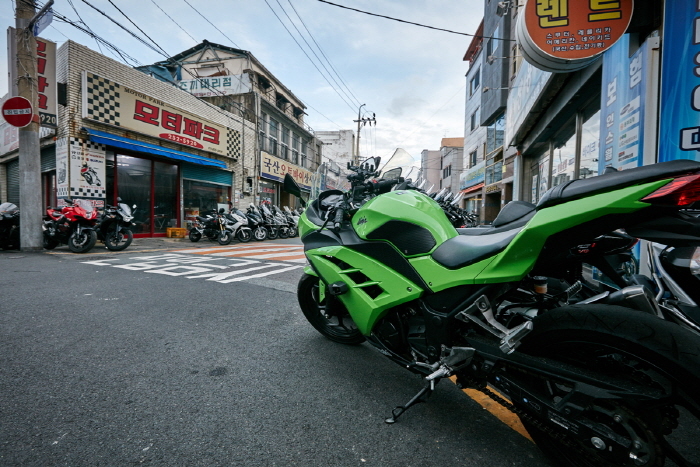 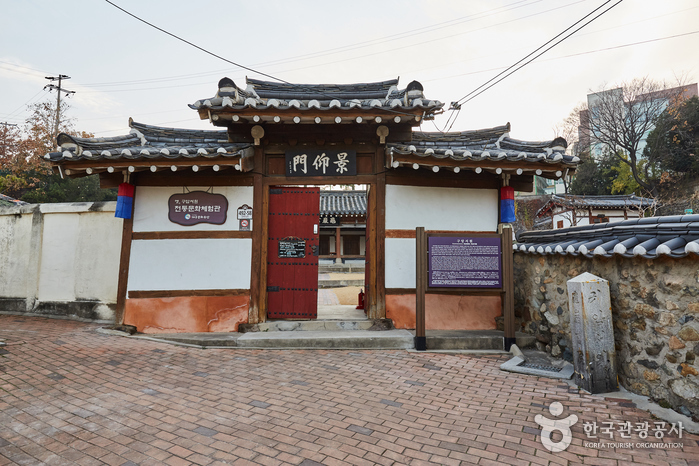 The park was once a fortress location of Dalgubeol, a tribal country of the Samhan/Three Kingdoms Era rooted in the area now known as Daegu. 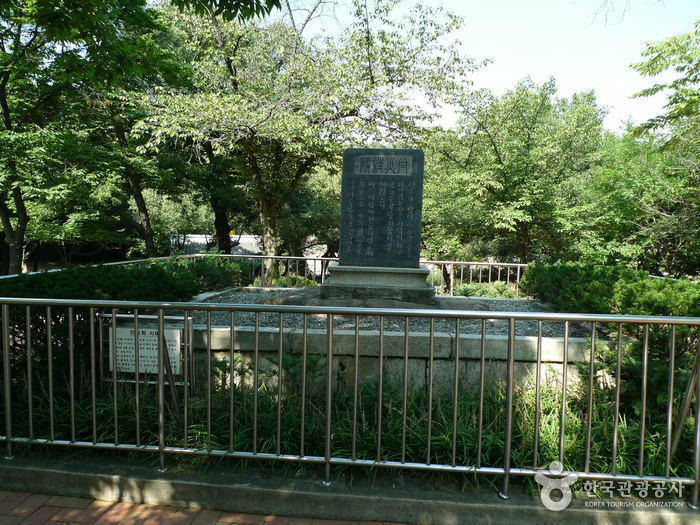 When the Sino-Japanese War broke out from 1894 to 1895, the land served as a Japanese military base. 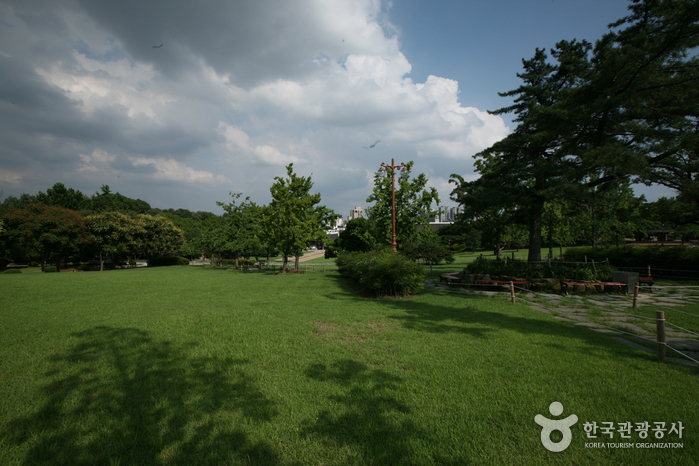 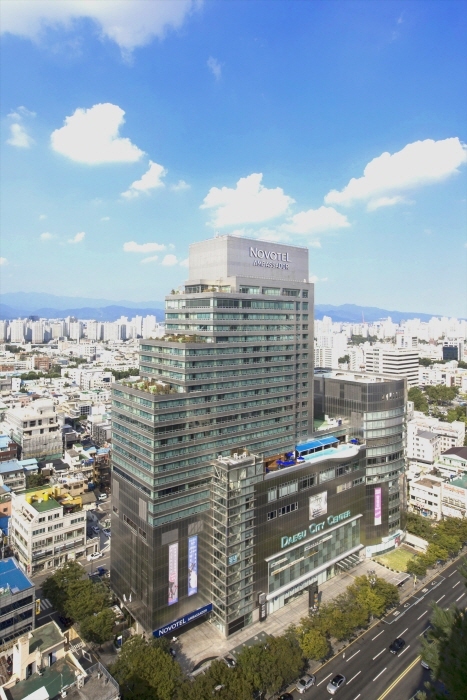 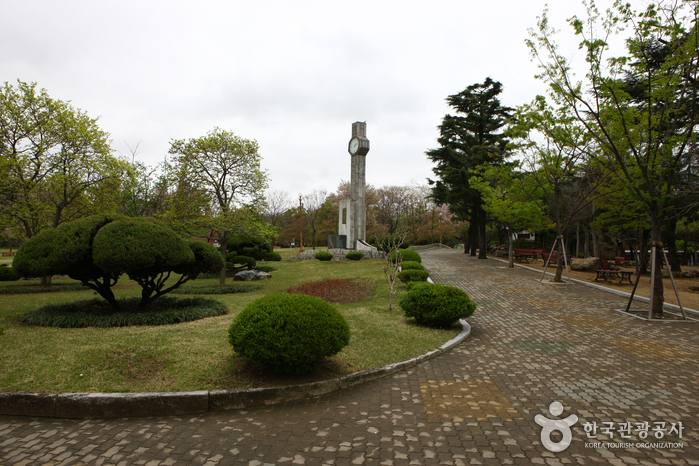 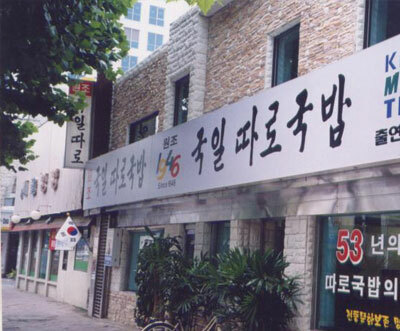 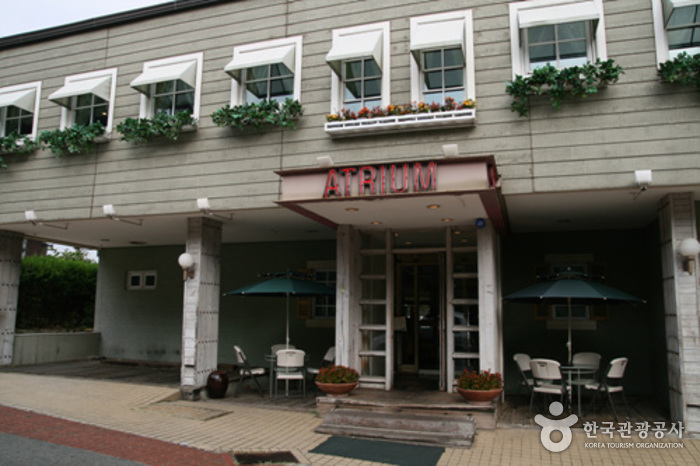 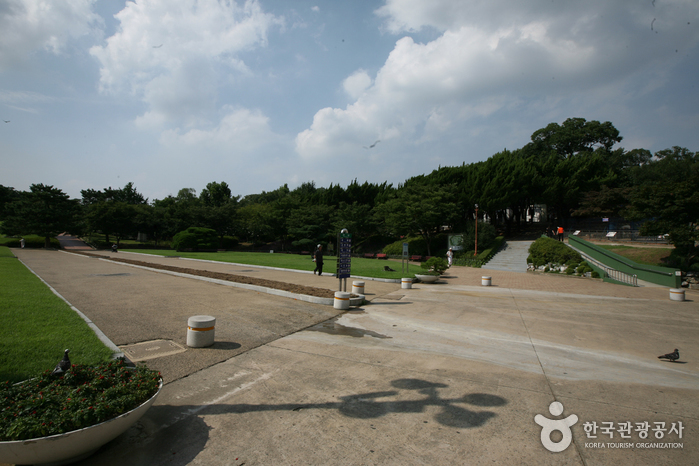 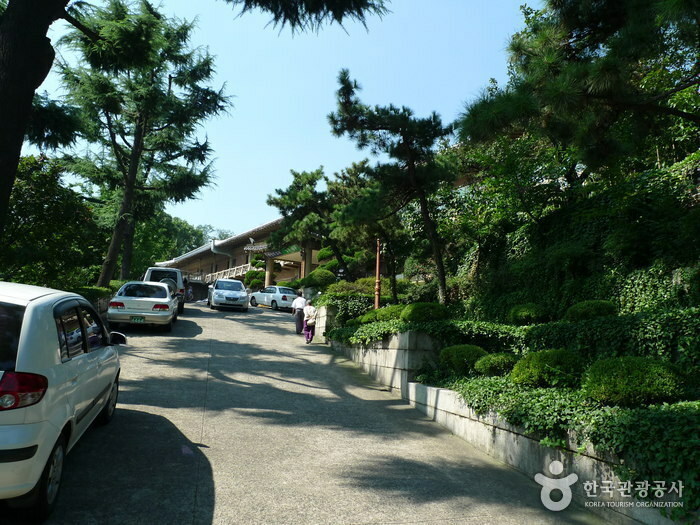 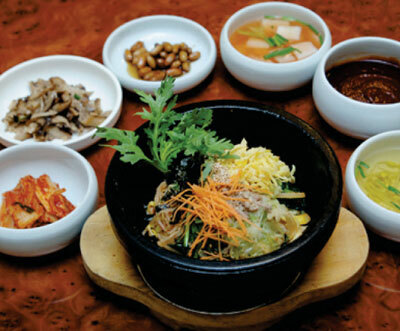 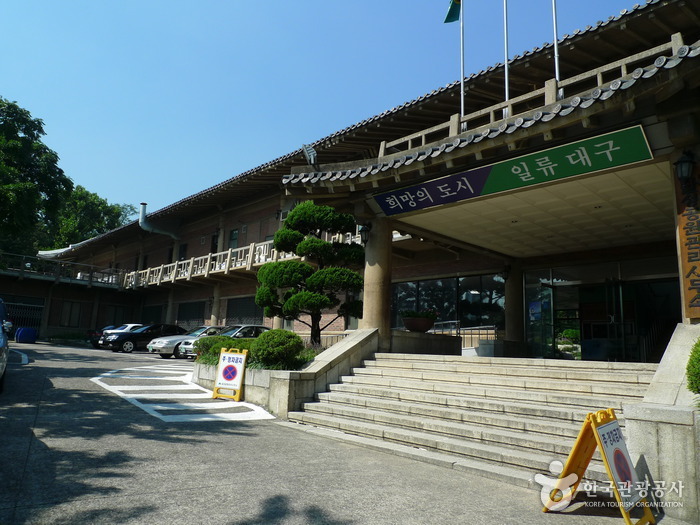 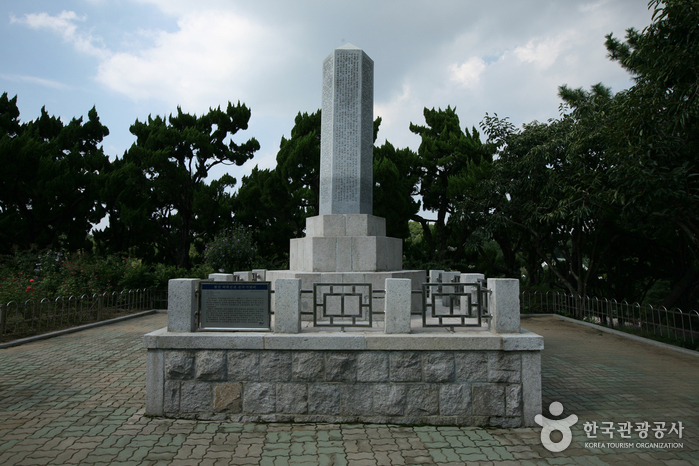 In 1905 (the 9th year of King Gojong of the Joseon Dynasty) the park was created and in February 1965 the City of Daegu transformed the park into the well-organized leisure area we know and love today. 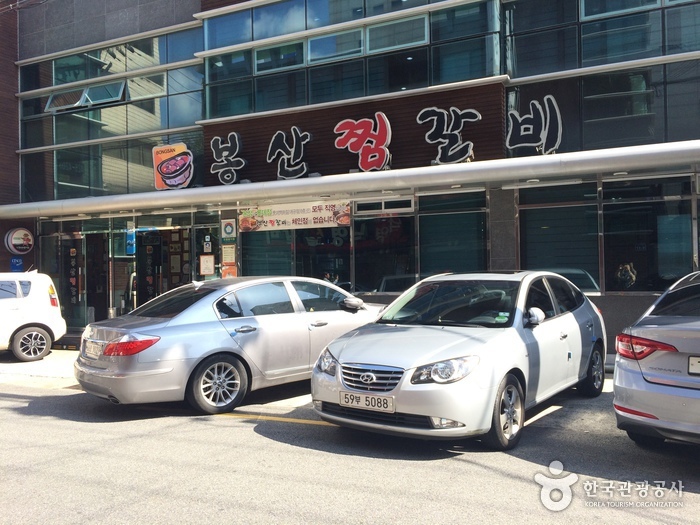 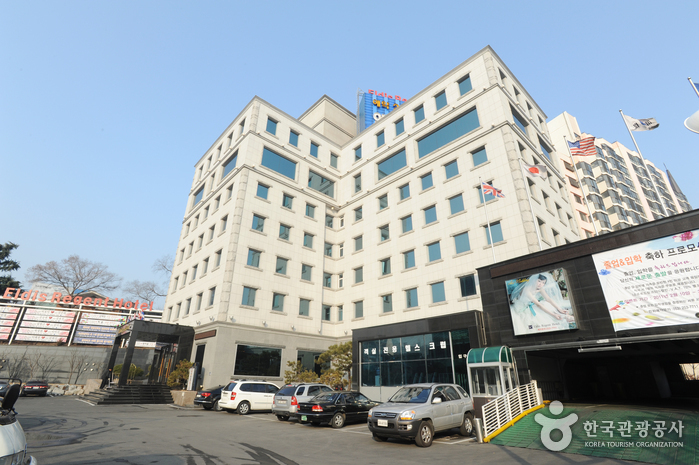 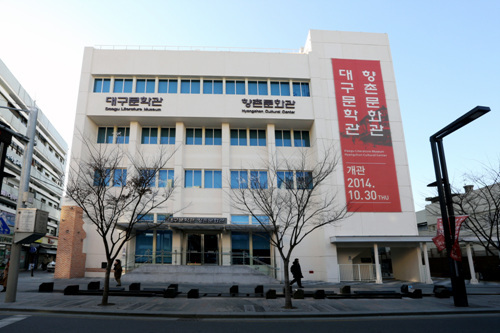 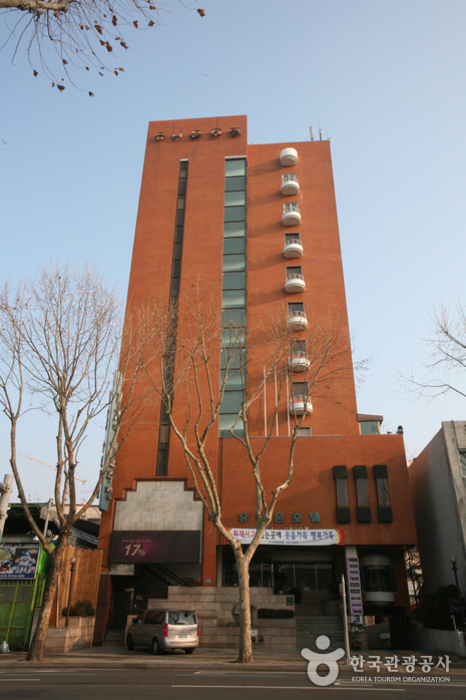 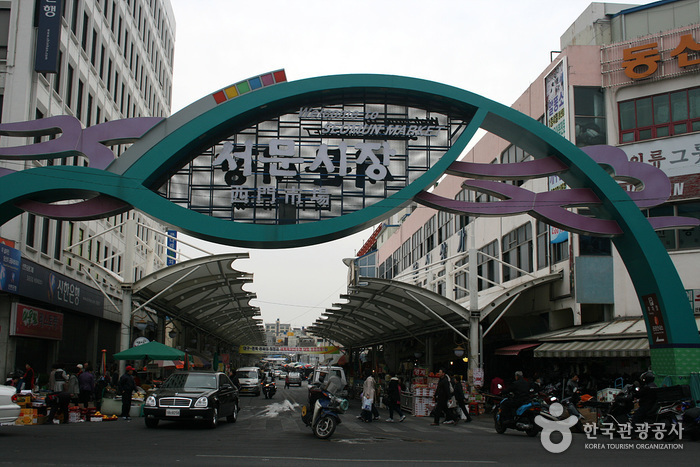 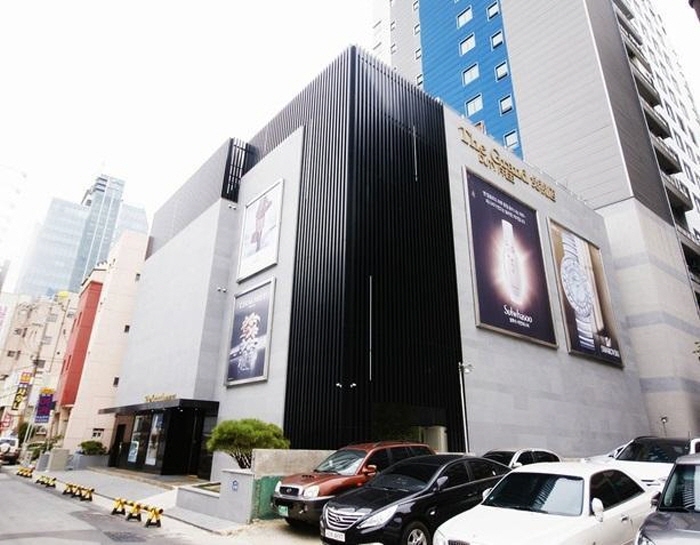 Seomun Market Station (Daegu Subway Line 2), Exit 5.